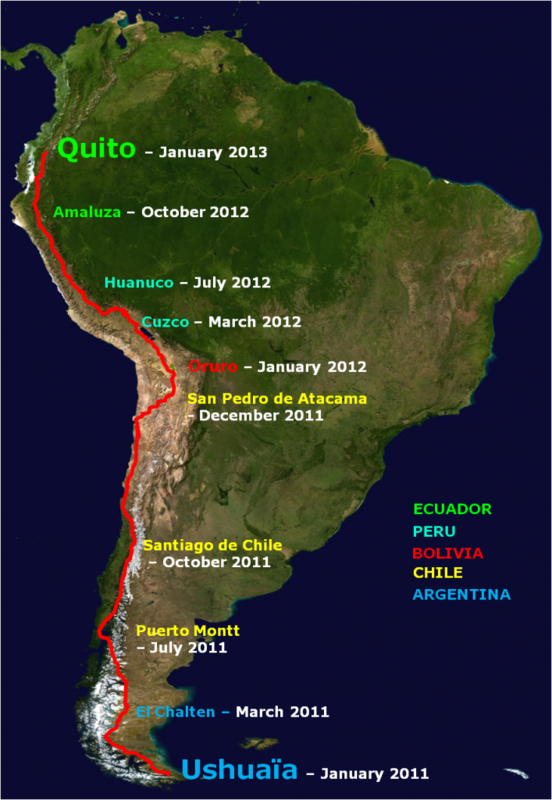 Incahuella is an association which core project is a big trip in South America. For two years, we will cross the fabulous landscapes of the Andes Cordillera, and we will meet with native populations living there. We will cover most of the distance walking, to favorize unexpected meeting and to minimize our impact on the environment. Incahuella is thus two years of a fantastic human and sportive adventure, but it is also the occasion for us to carry out the scientifical projects that are really important for us and that made us feel like going there! While Cécile wish to study and protect the Andes’ flora, Mathilde would really appreciate to meet with two native communities (Mapuche and Quechua), to learn a lot more about their territories and ressources management. From these ideas were borned two huge projects : From alpine flowers to andean flowers, and Lands and Men.